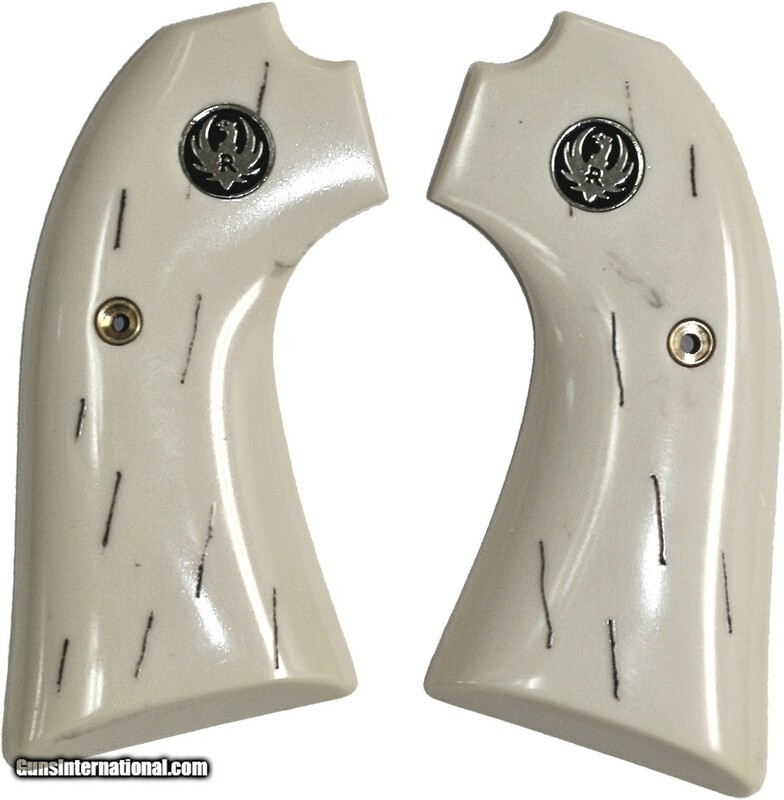 These Grips Are a Beautiful Imitation of 1000 Year Old Elephant & Mastodon Ivory Tusks. 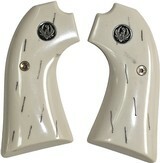 "Barked" Means Grips Made From the Outside of the Tusk Like the Bark on a Tree. Over 1000's of Years, Stress Cracks Formed, Filled with Dirt to Form Fine Black Lines in Contrast to the White Ivory.